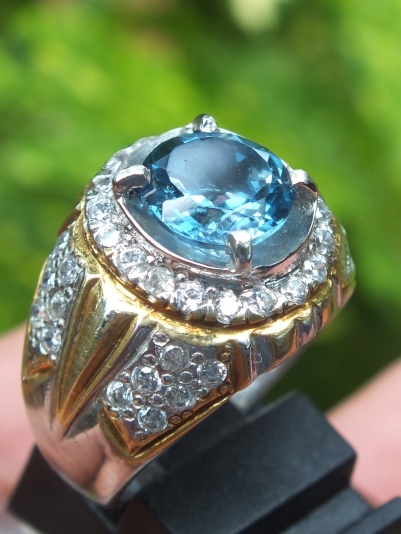 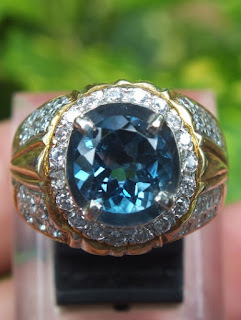 This is a very beautiful Natural London Blue Topaz. 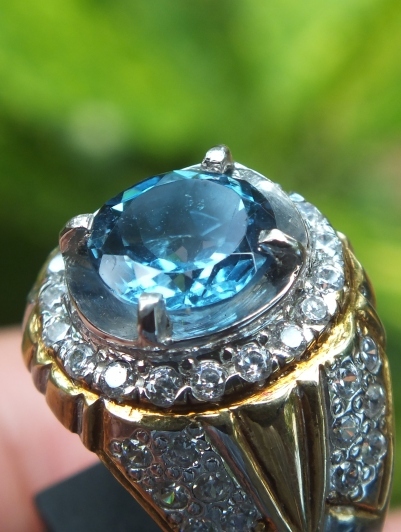 The color is very nice blue. 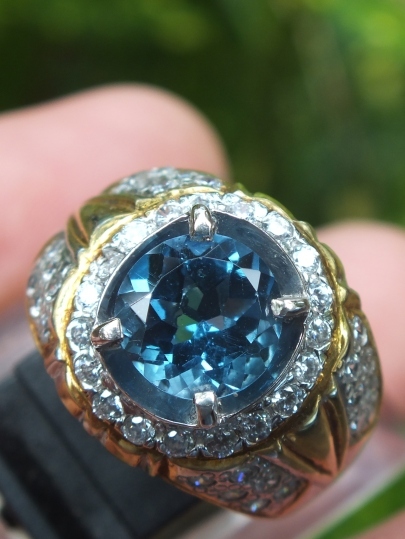 It is already set on a good 19mm silver ring. 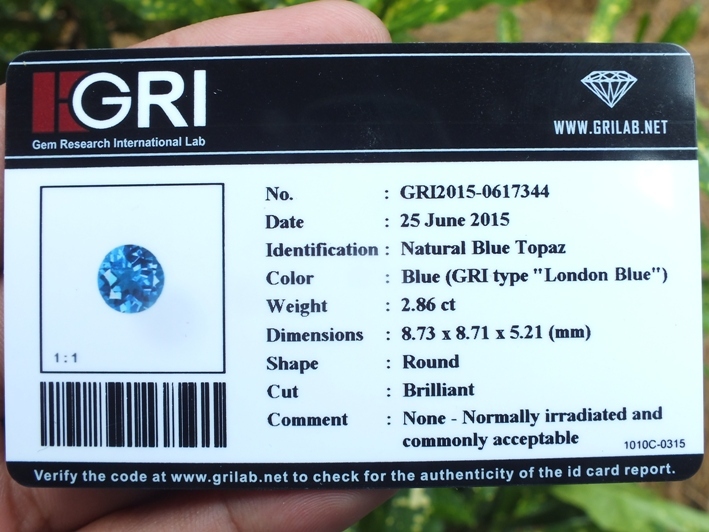 This topaz is already certified by GRI Gems Lab Jakarta. 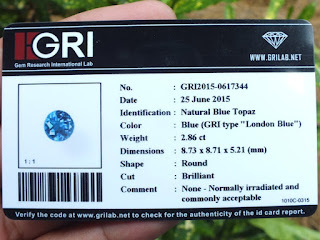 The size of the gems is 8,7mm x 8,7mm x 5,2mm. 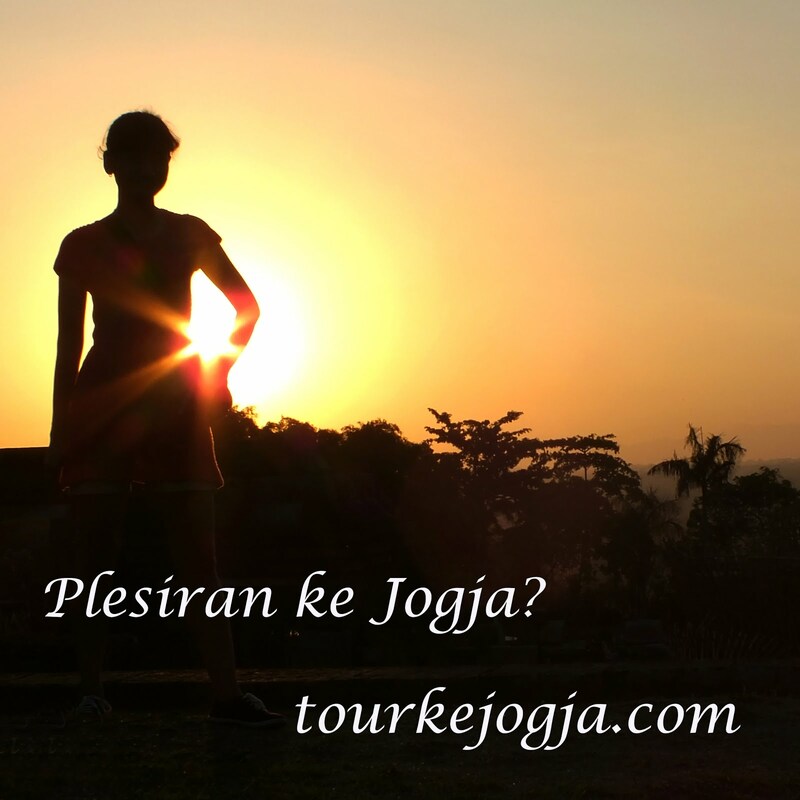 Price: Rp.850.000,- shipping cost is included for Indonesia delivery areas only!